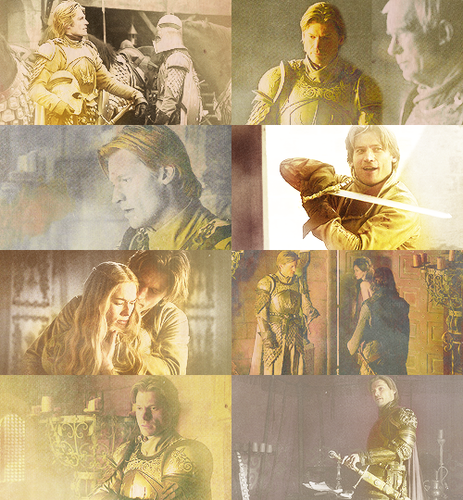 colour meme: jaime lannister in oro. . Wallpaper and background images in the Jaime Lannister club tagged: game of thrones jaime lannister #a song of ice and fire #asoiaf nikolaj coster-waldau colour meme season 1. 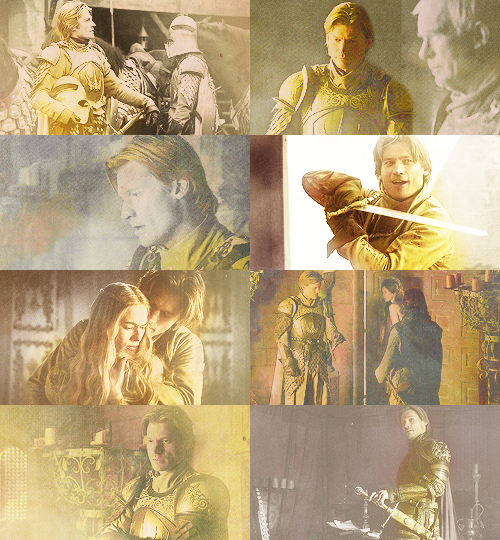 This Jaime Lannister fan art might contain animado, cómic, manga, historieta, anime, and dibujos animados.